Cornell Professor: Natural Gas Fracking a "Gangplank to more warming and away from clean energy investments"
We recently hosted Politico senior energy & environment reporter Darren Goode for a Scaling Green Communicating Energy talk. Our first post discussed Goode's estimates of the odds that various pieces of energy legislation will pass Congress and be signed into law. Our second post featured Goode's tips for pitching your energy story to a top reporter like him. Today, we've got Goode's thoughts on how social media - particularly Twitter - is changing the way he reports and informs readers. We recently had nationally recognized energy finance expert Richard Caperton in to speak with us about Master Limited Partnerships (MLPs) - the advantageous tax structure that only the oil and gas industries currently get to use. 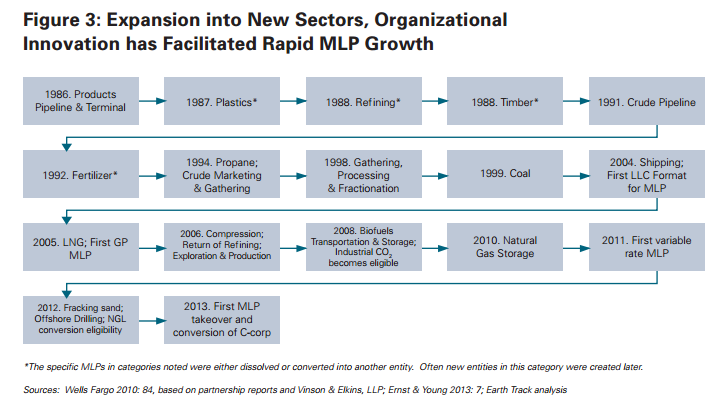 As Caperton pointed out, MLPs don't have a "sunset date," but instead are "a permanent thing." And, as Caperton noted, "that’s a lot of the benefit" to the fossil fuel industries. The latest news from the not-so-wonderful world of fossil fuels includes a few items we definitely thought you should be aware of. "This is a good time to be in the business of selling electric vehicles." Energy Fact Check Demolishes Fossil Fuel Attack on "renewable energy subsidies"
It's great to see leading climate scientist Michael Mann holding some of the biggest anti-science and anti-clean-energy forces accountable. The following excerpts are from an important DC Superior Court decision released this past Friday.